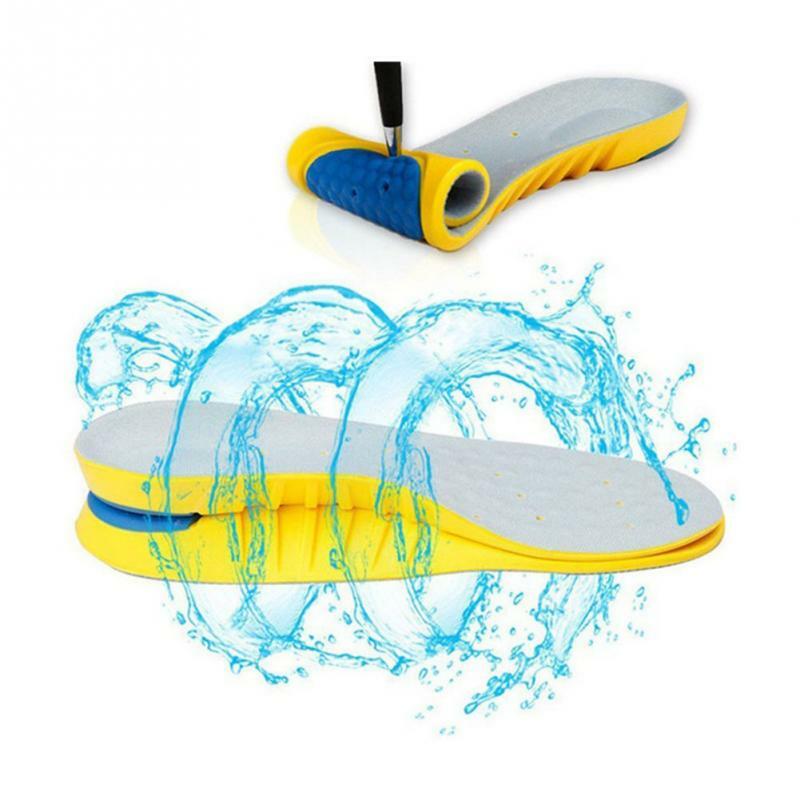 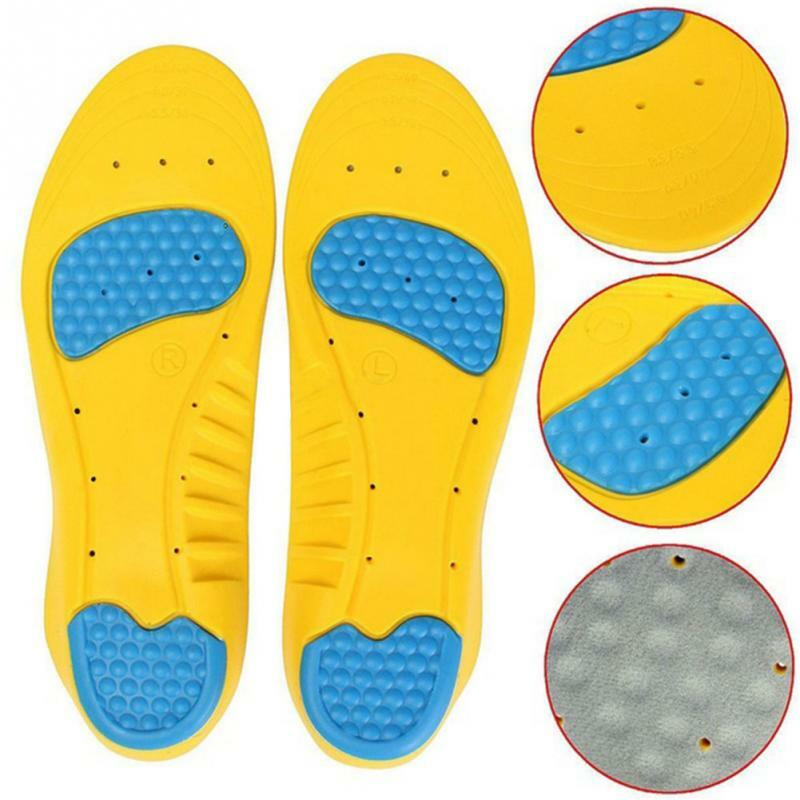 Remove existing insoles from shoes. 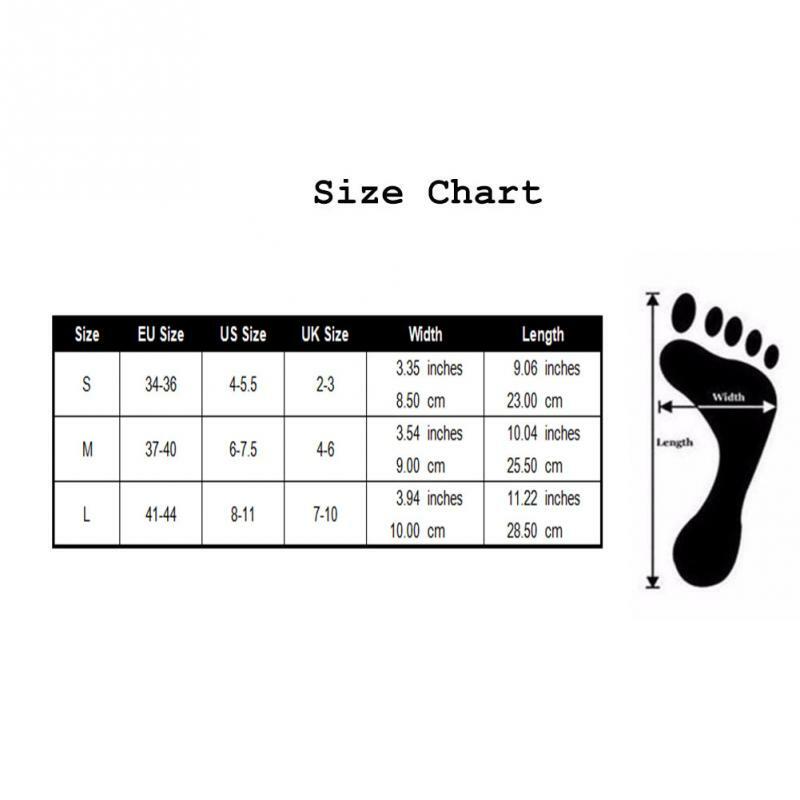 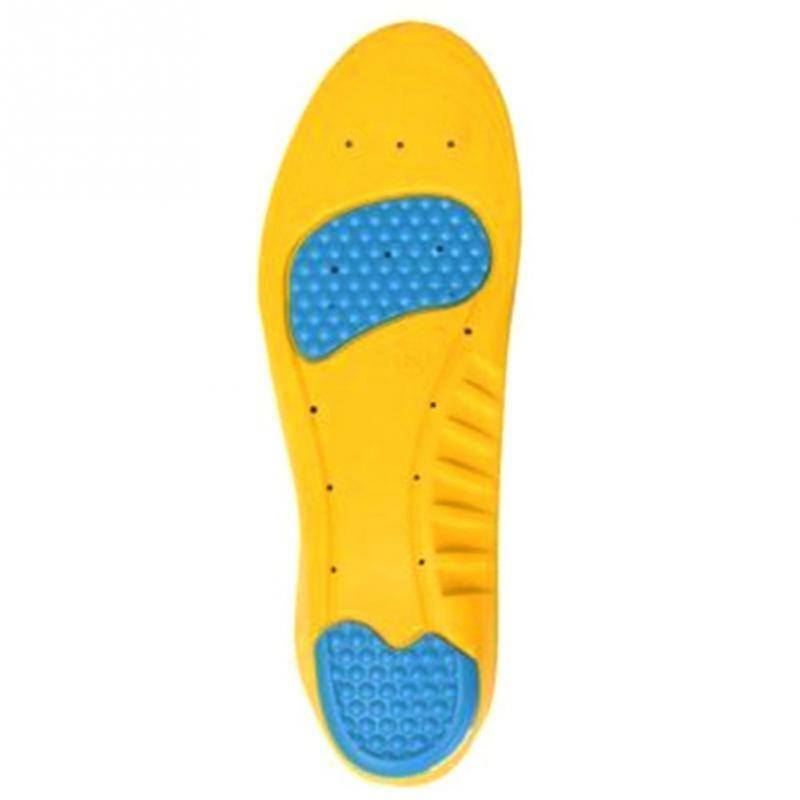 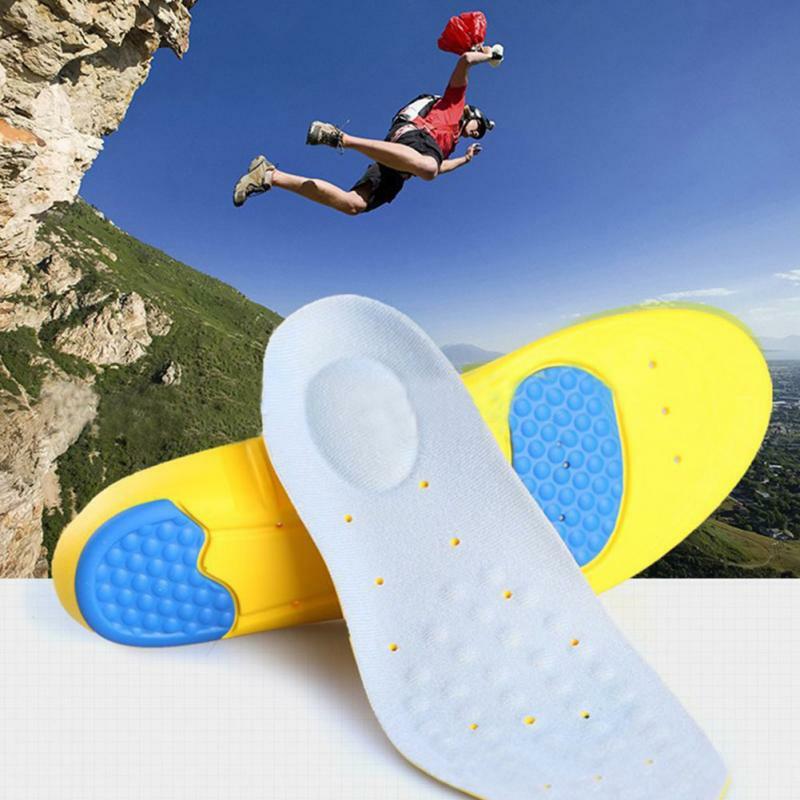 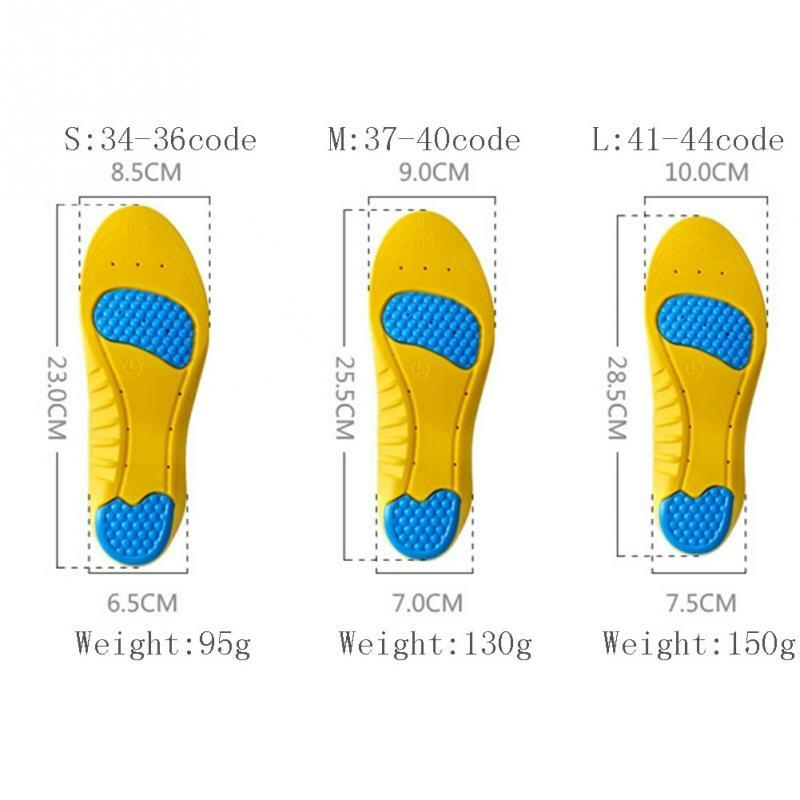 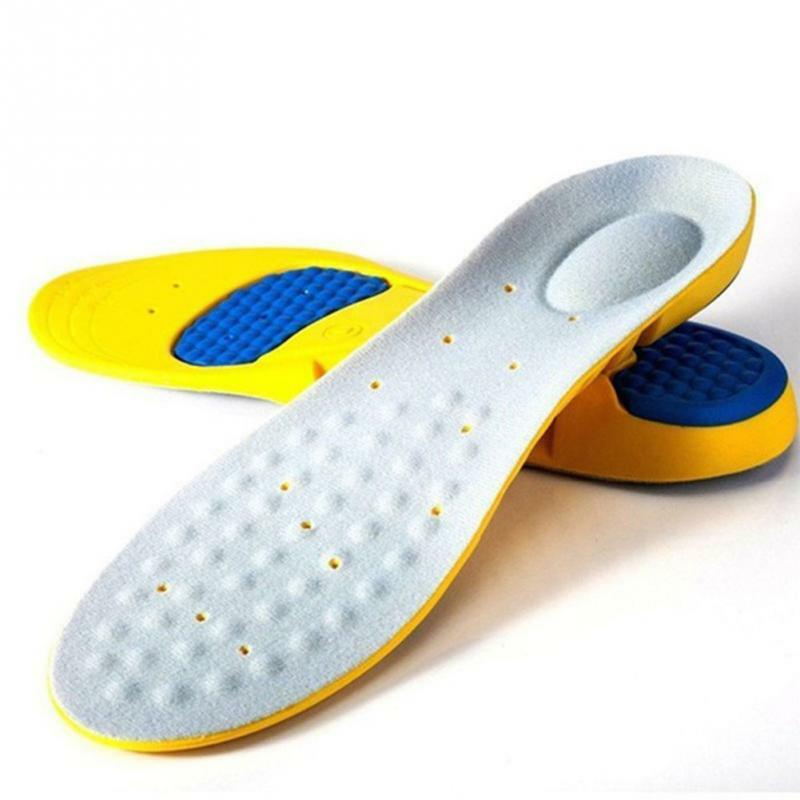 Insert this insoles into shoes measure for size. 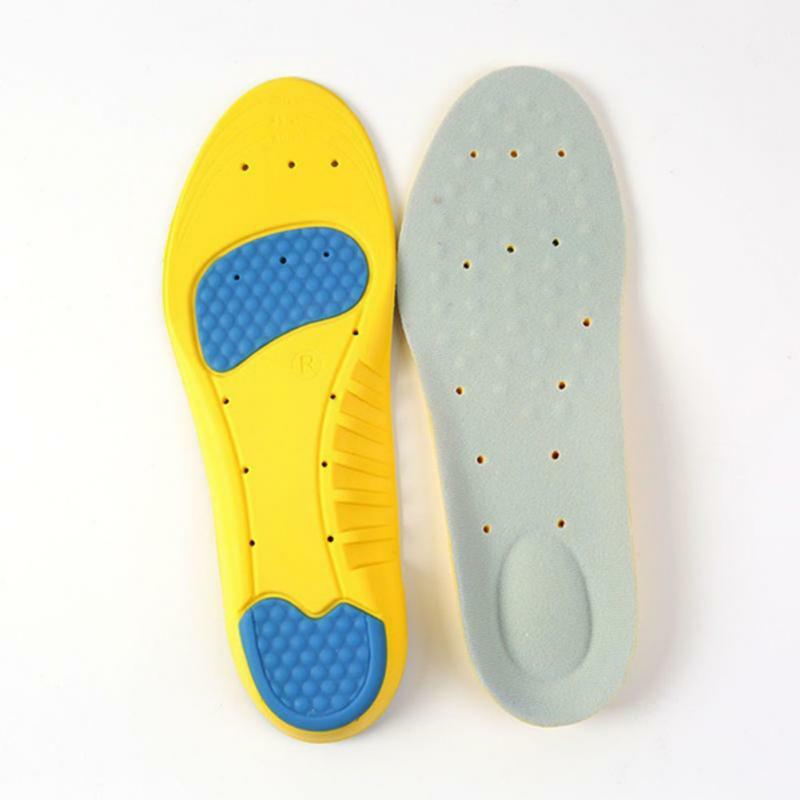 Trim for exact fit (Hint: Use original insoles to trace before cutting). 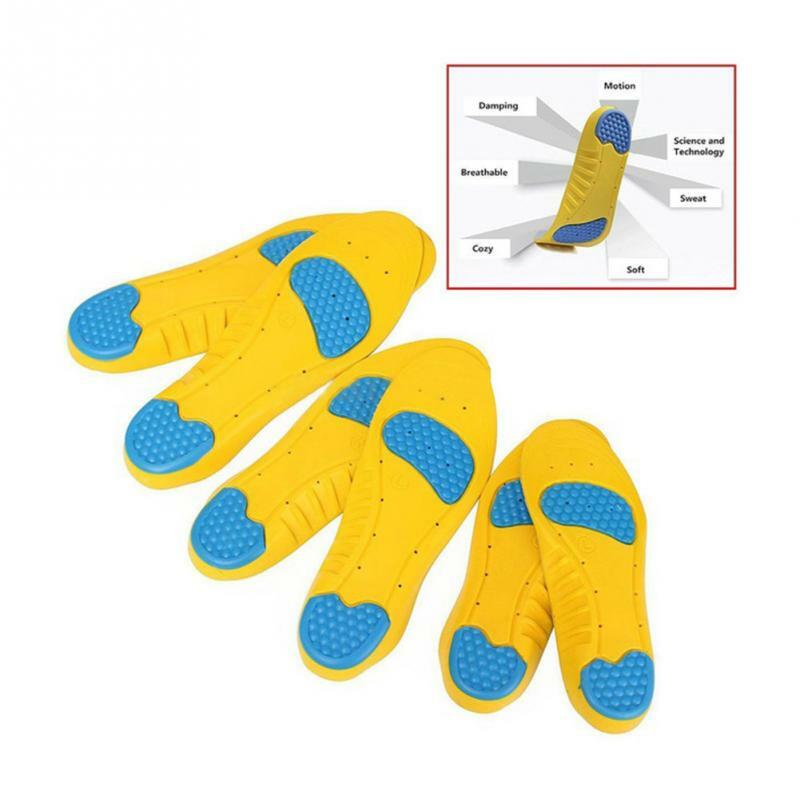 Trim toe to size first, then sides and heel for optimum comfort.